Standard Room - One King Bed with refrigerator and microwave. 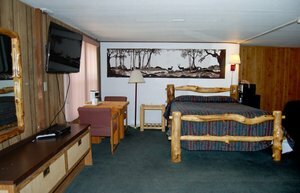 All rooms include: Shower/tub, Color cable TV, In-room coffee, DD phone, Free Wifi, Wake up service, Clock radio and Hair dryer. Standard Room - Two Double Beds with refrigerator and microwave. 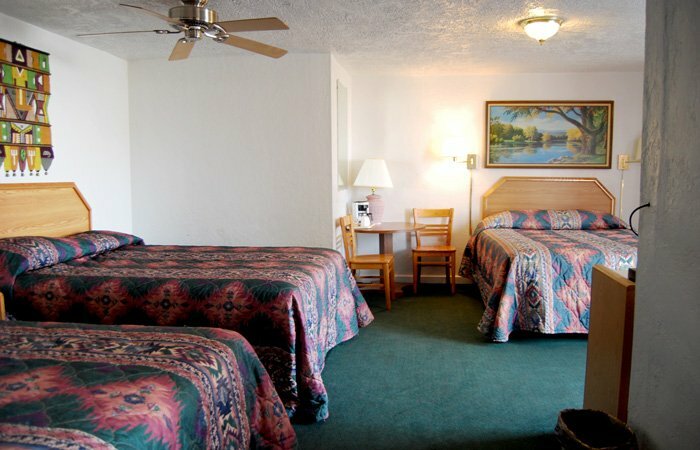 Premium Room - Two Queen Beds with refrigerator and microwave. 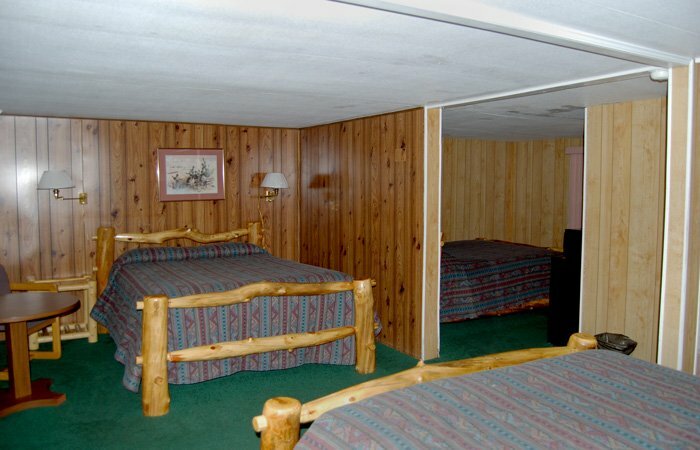 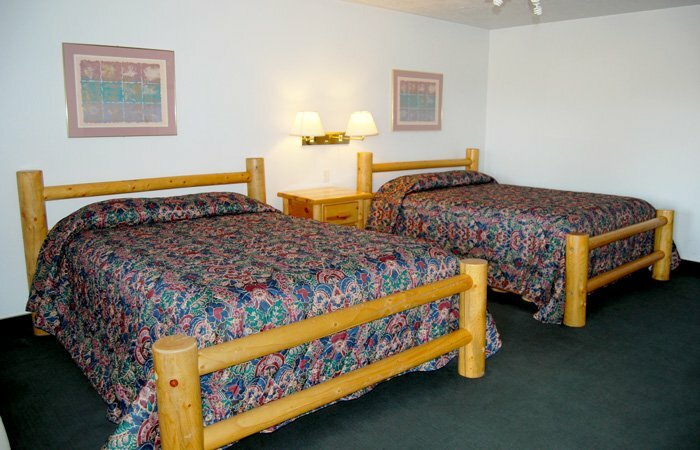 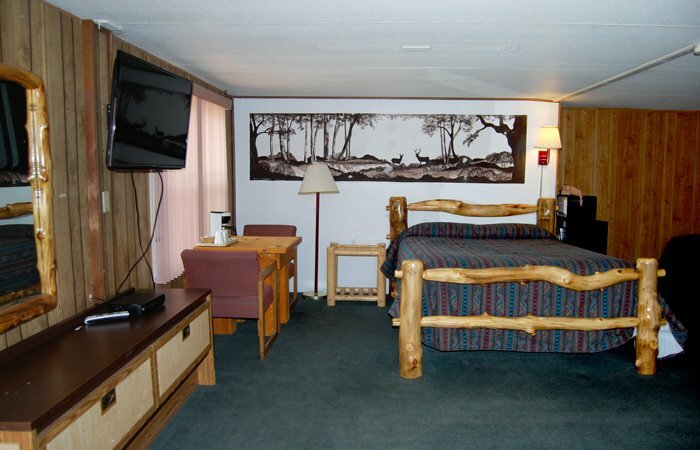 Standard Room - Three Queen Beds with refrigerator and microwave. 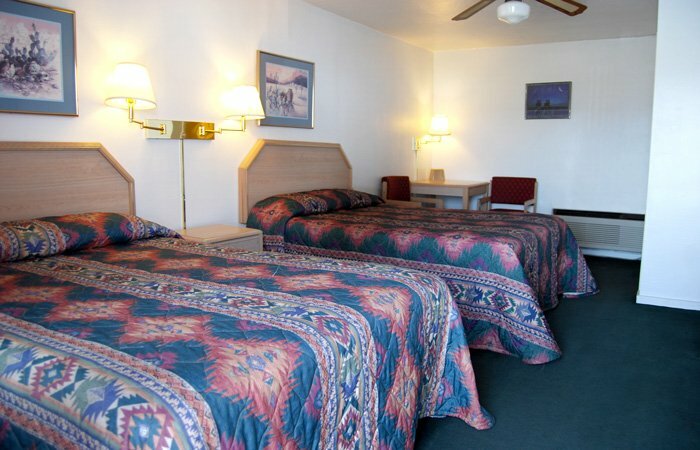 Standard Room - Four Queen Beds with refrigerator and microwave.